Home / Entertainment / There Was A Very Subtle, But Very Cool Detail In "Game Of Thrones" Last Night And It'll Make You Say, "How Did I Miss That?" 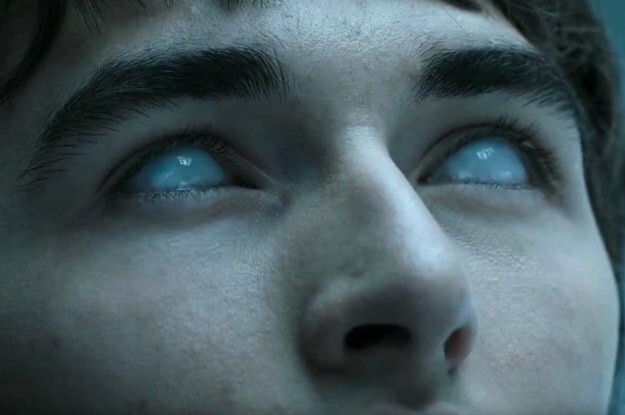 There Was A Very Subtle, But Very Cool Detail In "Game Of Thrones" Last Night And It'll Make You Say, "How Did I Miss That?" The ravens are not what they seem.